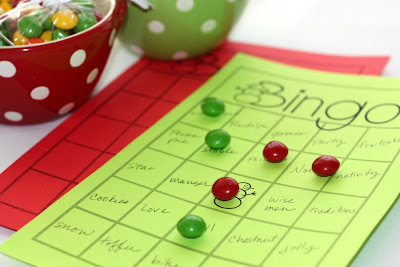 check out this post for a fun Bingo game. Corrie made up the cards and lists for you. Just print and have a great time! !